Torquay Museum has showcased several hugely popular Sci-Fi exhibitions over the past decade – but this is the first time that it has had an exhibition dedicated entirely to Star Wars. What’s more, the Museum will have an in-house Stormtrooper and Darth Maul wandering its corridors throughout the exhibition, so visitors will get to meet them in the flesh whenever they visit. 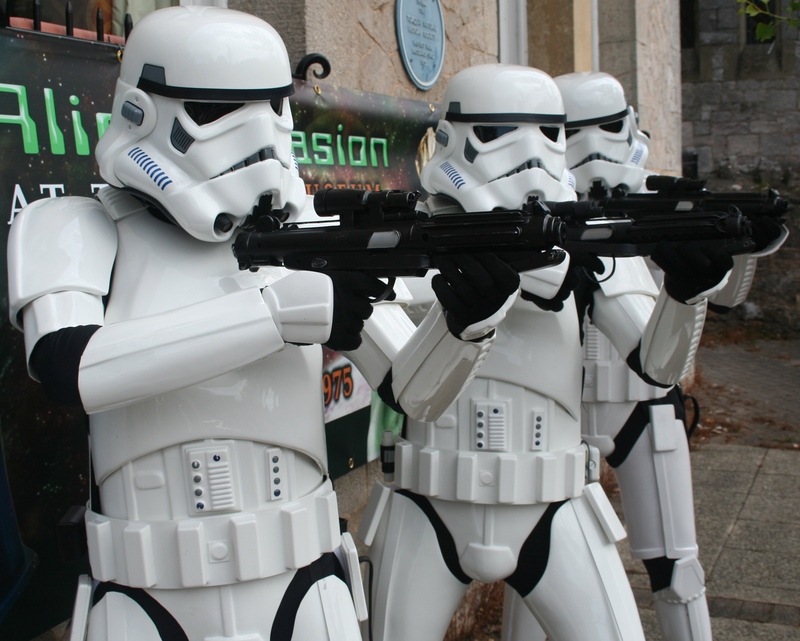 You can even volunteer to dress as the Museum Stormtrooper throughout the summer – just contact Torquay Museum.